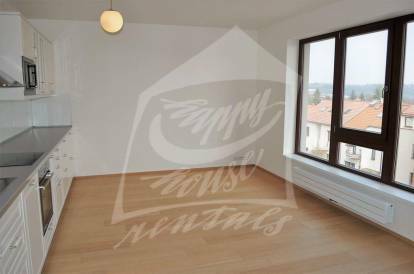 Prague Real Estate Agency - Happy House Rentals Ltd.
2 bedrooms, Prague 2, Nové Město, ..
3 bedrooms, Prague 5, Smíchov, ..
5 bedrooms, Úholičky, street: Nade ..
2 bedrooms, Prague 8, Kobylisy, ..
We are a modern boutique Prague real estate agency specializing in rentals and sales of apartments and houses, both within the city of Prague and its surroundings. We are very proud to have such large database containing 13000 properties for sale, long term rentals or short term rentals. 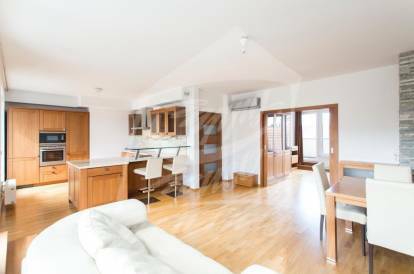 All the flats, houses for sale or houses for rent are always surveyed and most of our landlords have stayed with us for many years. Not just an ordinary Real Estate Agency! Besides rentals, sales and top quality legal service, we are offering property management service, lease to own, mortgage advisor, building reconstruction and refurbishment. Moving and relocation are no longer an issue once the Happy House team is in charge. Check out our Happy Hour for better deals. Each returning client is our reward. What makes our real estate unique? It is not only our individual approach and special care for each client and landlord that makes us one of a kind, but it is also our corporate culture within Happy House Rentals based on mutual care, trust and respect. Your time is our time; we are ready for viewings 24/7. 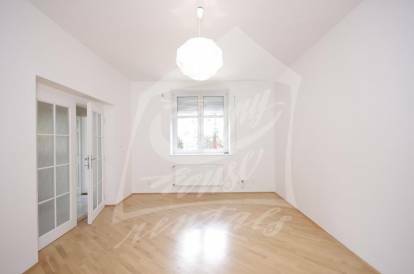 We are one of the most flexible and fastest of Real estate agencies in Prague. We always try to negotiate the best prices and conditions for you. Your satisfaction comes first. 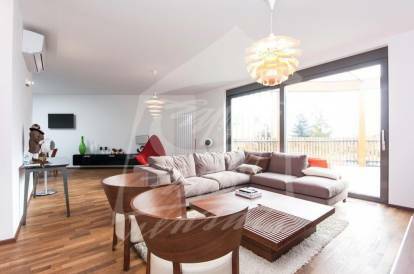 We have found suitable housing solutions for many corporate clients and expats. Just come and experience our professional service yourself and let us show you that each member of our real estate team is competent, enthusiastic and consistent. Happy House Rentals Ltd. - ...so good you can recommend it. By clicking "Send" you agree to having completed personal data processed for the purpose of handling your request, in the extent outlined here.